The free to play shooter just recently started its first season, introducing a new character called Octane alongside a bevy of other items, cosmetics, and general updates. While players have been complaining about the general lack of content and ambition in this first season, it sounds like Respawn definitely has something big planned. Respawn has gone on record and promised disillusioned fans that the battle pass will evolve and grow, and there’s certainly more to come. I’m not sure anyone expected or asked for dragons, but I’m not gonna complain if that’s what the studio wants to do. Dataminers have once again been poring over the game’s code to try and find hints as to what’s to come down the line, and they’ve uncovered a file entitled “FlyerSwarm”, along with a leaked screenshot (below), which shows just what such a swarm could look like. 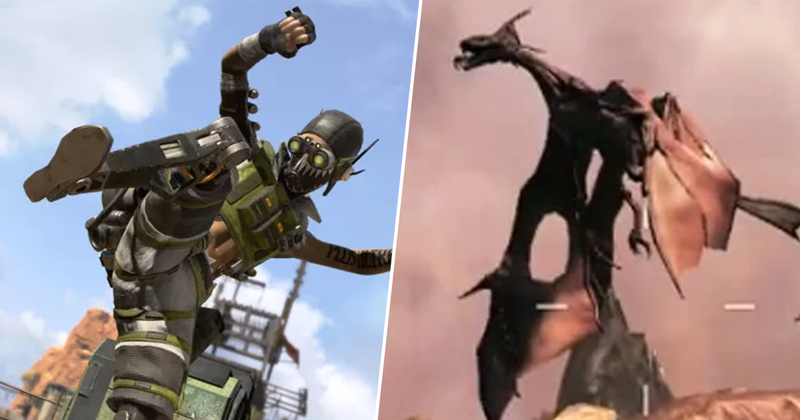 Those who have played Titanfall 2 will probably remember that the game featured winged monsters known as Flyers, and Apex Legends is of course set in the same universe as Respawn’s underrated Titanfall franchise. You can also spot the odd Flyer hovering above the Apex Legends map right now, but they don’t actually join in with the actual matches. It certainly sounds like that could be about to change, though. Respawn has already come out and said that just because dataminers have uncovered evidence of something in the game doesn’t mean said thing will actually show up in the game, so take these findings with a pinch of salt for now. 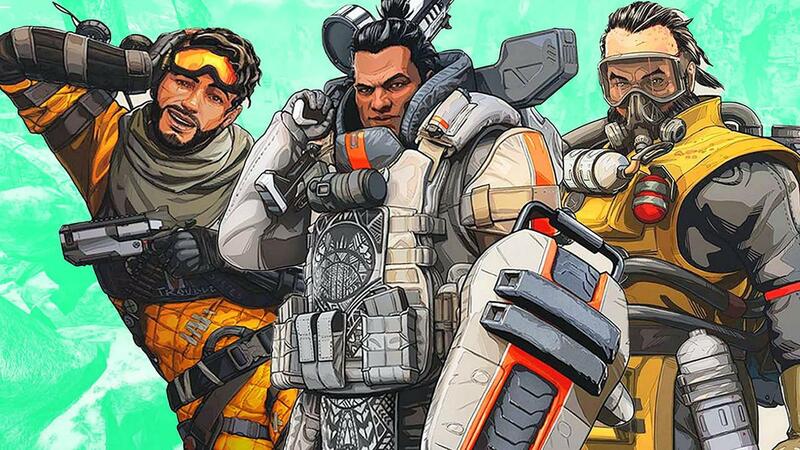 As Respawn has previously made clear, the only time you can be sure something is definitely coming to Apex Legends is when EA or Respawn itself confirms it. That doesn’t mean we can’t get excited about the possibility of freaking dragons, though.